Complete our online flooring selector, schedule FREE in-home consultation. Finalize your selections in-home, and receive a complete estimate. 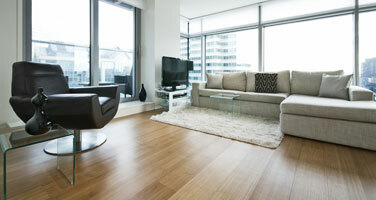 Schedule a quick, professional flooring installation. Enjoy your beautiful new floors! The business owner has more than 15 years of industry experience. Backed by a dedication to perfection and a commitment to meet your needs, we strive to make the process of replacing your flooring as easy for you as possible. With our countless products, we are certain that you will find the flooring that you want. Whether you’re looking for flooring that is soft enough for your feet sink into it, or a floor that is easy to clean and stain resistant, we can help you find the floor covering that is perfect for your lifestyle. Our company offers financing options to make your new flooring affordable. Ask us about getting 0% financing for one full year! We want you to truly enjoy your new flooring. Once you have chosen your flooring and we measure, we will discuss payment and financing options so that you can have the floor of your dreams without breaking the bank. There’s no better feeling than arriving home after a long day of work, slipping your shoes off and having the comfort of nice, soft carpet or clean, smooth tile, hardwood, or laminate under your feet. And there’s nothing worse than having to trudge over carpet that is old and disgusting or hard flooring with chips, nicks, and cracks. Now, how clean your floors are is up to you, but if they are aged or damaged, you should consider replacing them. Here at First Quality Interiors of Charlotte, North Carolina, we’re driven to give you the room of your dreams at a remarkable value. We make the floor-buying process incredibly simple (you can pick a flooring material to get started! ), and we promise you the the highest level of service. As your professional flooring contractors, we strive for excellence, quality, and integrity at all times. We care about our customers and their needs, so let us guide you in your flooring decisions so you can enjoy your new floors everyday! Start your flooring installation with a free floor measurement, and get in touch with us if you have any questions about our flooring materials! We install high quality carpet, hardwood, laminate, and luxury vinyl tile flooring from trusted vendors. We want to make the process as seamless as we can for you. Replacing your floors is daunting and you have a lot of options. Let our process of shopping from your home take away the grueling task of going from store to store and sifting through millions of samples. 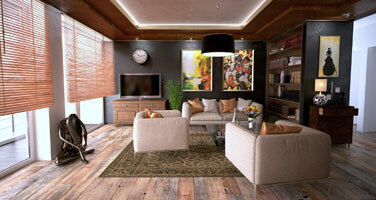 At First Quality Interiors, we do the hard parts for you to find the best flooring products for your space. 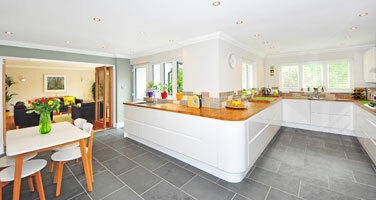 Once you pick the flooring that is best for your needs, you get to enjoy our quick and professional installation. We even offer next day installation for your convenience! We have simplified the buying process to save you time. Plus our every day low prices save you up to 50% compared to competitors! ©2017 First Quality Interiors® - Do not copy. All rights reserved.